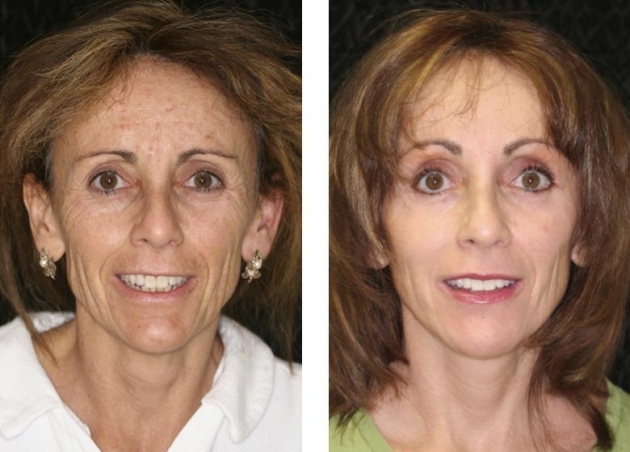 The mid face is the area from the lower eyelids to the nasolabial folds, which are the lines from the nose to the corner of the mouth. 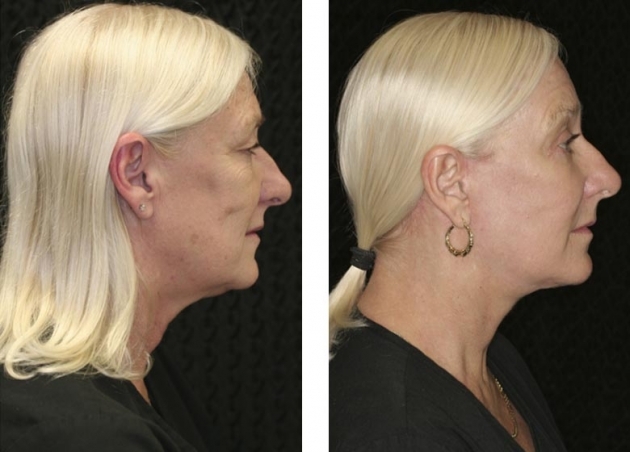 Over time, the mid-face area descends and loses volume (flattens). 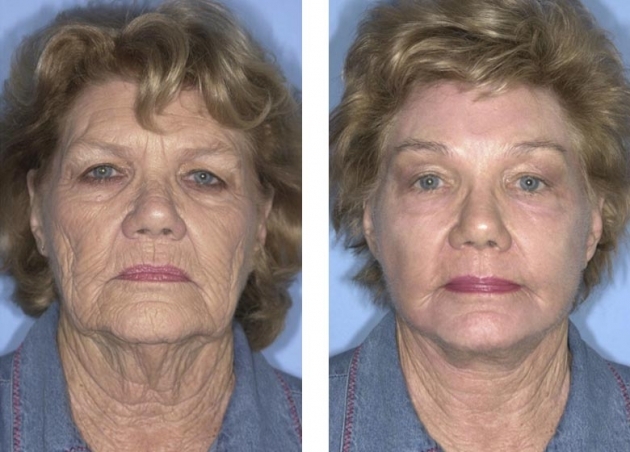 This can cause a person to appear more tired or older than they are. 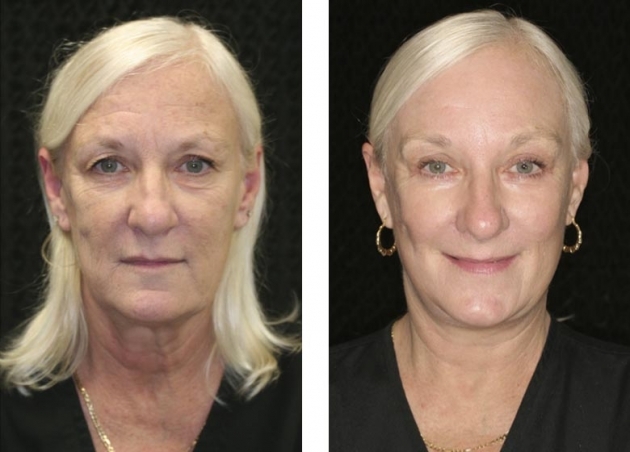 The Mid-Facelift procedure addresses this concern by isolating the fat pads in the cheeks and repositioning them into a more youthful position to enhance the contour of the cheeks. 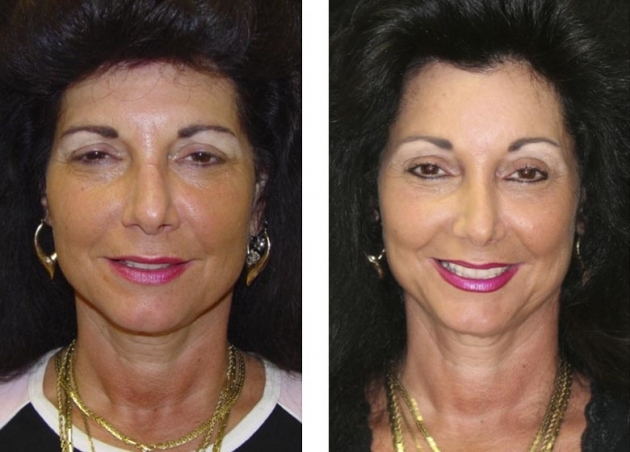 A Mid-Facelift does not address the eyelids, a sagging eyebrow or forehead area. 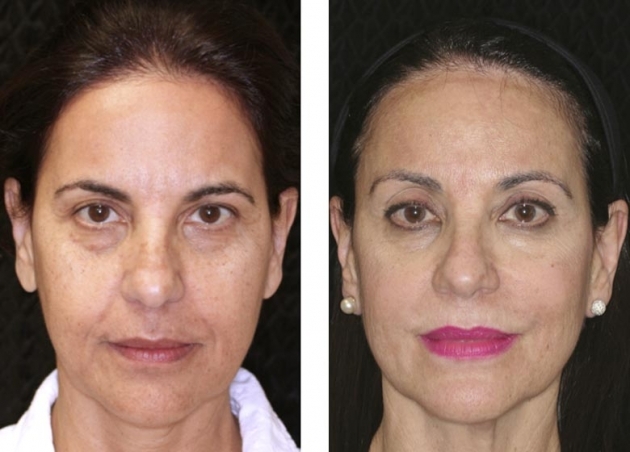 The Mid-Facelift procedure can be performed in conjunction with Blepharoplasty and/or Endoscopic Brow Lift procedures to achieve optimal results. 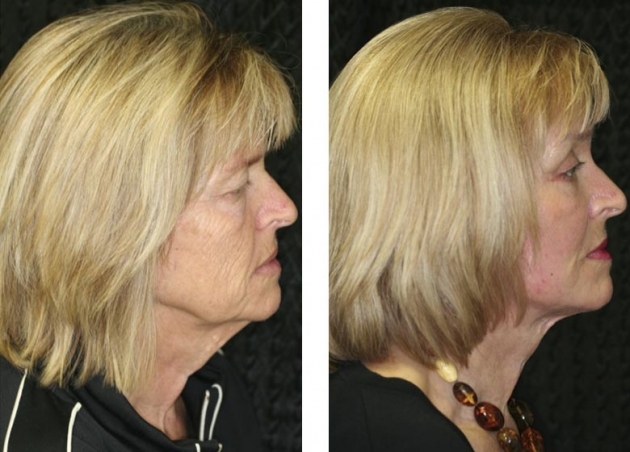 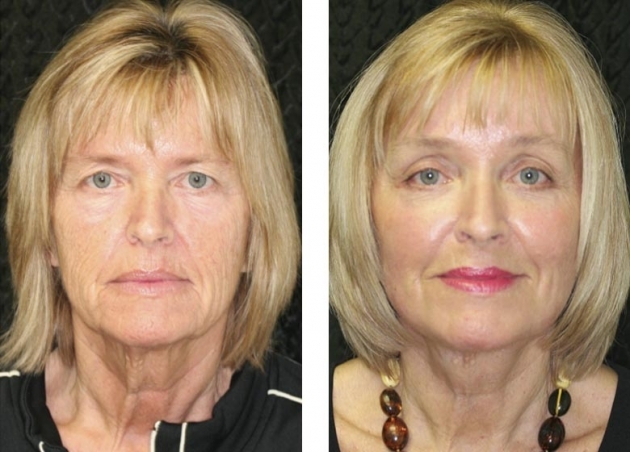 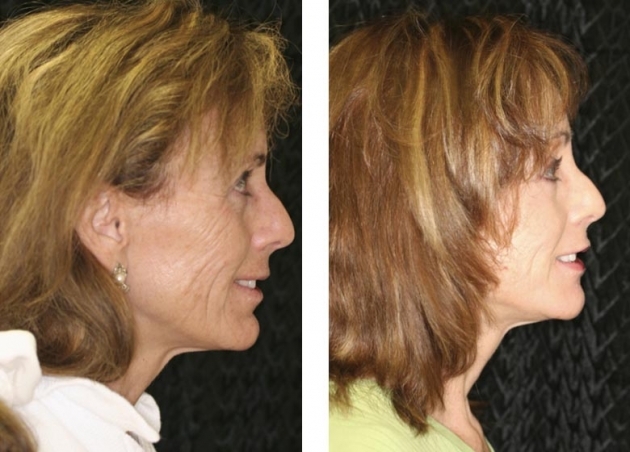 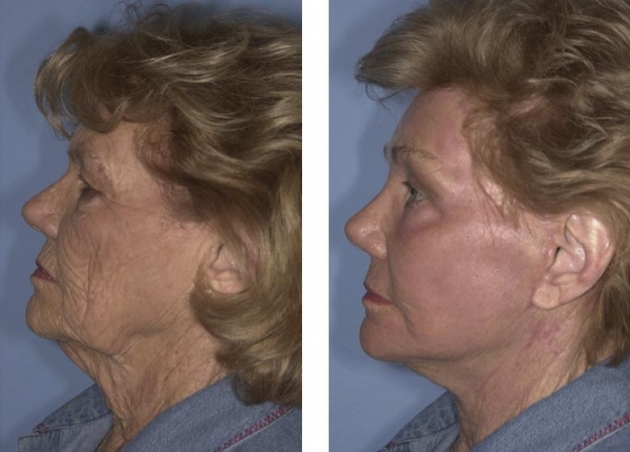 The Mid-Facelift procedure is approximately a 1-2 hour procedure at our on-site surgery center. 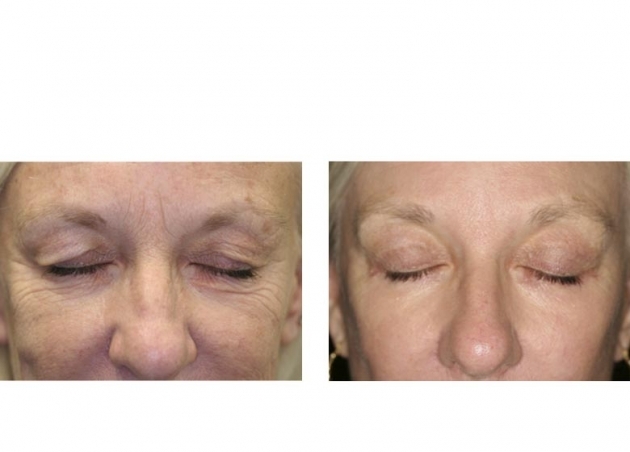 Sutures typically are removed at 1 week, and most patients can return to work at 7-10 days.